what we need. 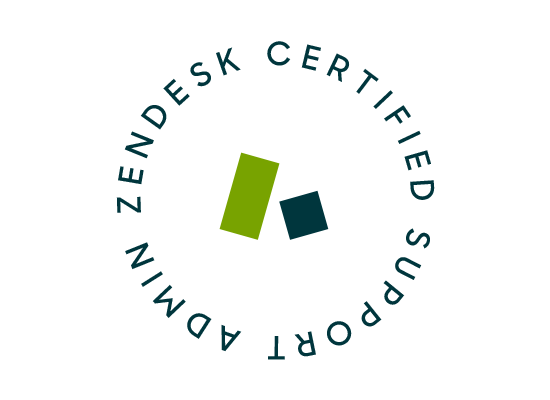 Show off your skills with a Zendesk certification. 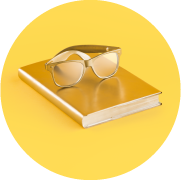 Validate your expertise Gain confidence in your job when it comes to using Zendesk. Be recognised Bring new ideas to the table, earn your employer’s trust, and mentor your team. Gain a competitive edge Advance your skills, get better at your craft, and join the elite. Show off what you know. 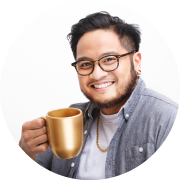 Be a Zendesk Support whizz. Code away and push the Zendesk platform to another level. Practice makes perfect. 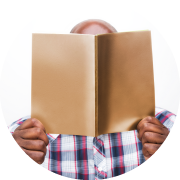 Our Support Admin prep course includes practice tests you can take before the real thing. Practice makes perfect. Our App Developer I prep course includes practice tests you can take before the real thing. Here’s everything you need to know to excel in the Support Admin Certification exam. Here’s everything you need to know to excel in the App Developer I Certification exam.